Thanks to Dave Ramsey and several other podcasts, this couple are now debt free and focusing on optimizing all their finances. 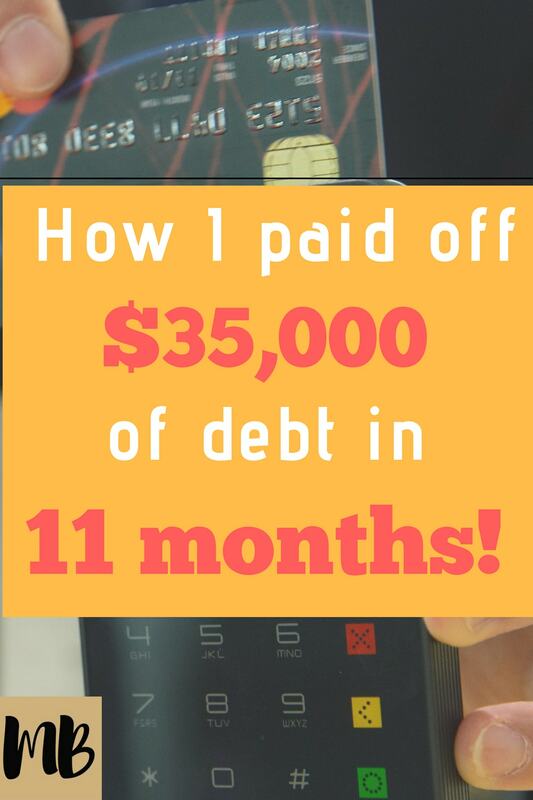 They paid off $35,000 of Debt in 11 Months! Do you have an epic side hustle or debt payoff story to share with us? We’d Love to Interview You for Millennial Boss. 1.What was the total amount of debt, type of debt, and how fast did you pay it off? We paid off $35,000 in 11 months. It included student loans and credit card debt. It did not include the car which was part of it but we looked at it differently. More >>> We Paid Off $35,000 in One Year! 2. How did you acquire the debt in the first place? Do you regret doing so? Student loans for school. Credit card because I didn’t have a money in grad school to pay from my day to day expenses. I regret the student loans because I took more than I needed like it was like free money. 3. Describe the moment you decided that enough was enough, you needed to pay off your debt. When I found out my wife was pregnant and knew we had to provide for the baby I knew we had to get our financial life in order. Plus I wanted to learn about investing so they all merged together. 4. How did you end up paying off the debt? Please be as specific as possible. Describe the choices you had to make during this time. Did you have a good quality of life? The most important thing is that we started tracking our expenses. We created a zero-based budget using excel and Mint. We didn’t really change much to our lifestyle, we just became more vigilant of our money. We did do some side hustles like Swagbucks and survey junkie. But I will say the biggest was reading The Total Money Makeover by Dave Ramsey that also helped get my wife on board. 5. Did you have a plan for paying off your debt that didn’t work. Why did it fail? 6. Can you describe a time where your friends, family or significant other challenged your plan to pay off your debt? How did you deal with it? They didn’t really challenge it as much as they just didn’t agree with my new view. It is not like they sad anything. They just stuck to their ways but funny enough they are coming around now a year later. I am just happy that they are making some smarter financial decisions now. 8. Describe the moment that you made your last payment on your debt. When was it? What did it feel like? We made the last payment on November 30th, 2017. It was a great feeling. We took a picture but my wife is not ready to share it. I do think we went out to dinner to celebrate. The feeling of having no debt is unexplainable. We left like a burden had been lifted off. We started seeing life in a new light. We were already investing but we could be more aggressive and save more. 9. What resources (books, blogs, videos, podcasts) inspired you as you were paying off your debt? 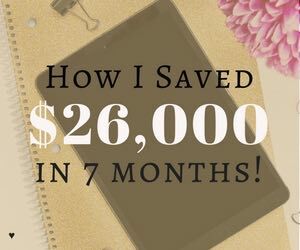 The biggest book that helped was the total money makeover by Dave Ramsey. As for podcasts, I give a lot of credit to PT Money his podcast “Masters of Money“. 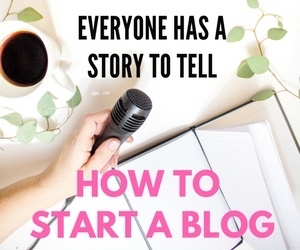 That’s how I got my start and from that I learned about the Dough Roller money podcast and that helped me learned a lot and set me deeper on the path I was on. 10. What’s next for you now that you are debt free? Right now, we want to continue to make smart financial decisions like max out our taxable accounts (we don’t yet) and saving for the future in a Roth and 529 plan for our kid. But our biggest financial goal is saving for our first house. We hope to accomplish this goal in the next 2 years. Are you currently in debt? Here are three things you can do. Get an idea of how much you owe, to which company, & the interest rate. 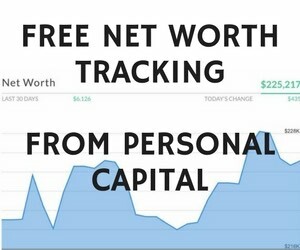 Start tracking your expenses (we use the free app Personal Capital). See if you can get a lower interest rate by refinancing your loans (take the Sofi survey here). We’re looking to feature entrepreneurs or those who have paid off student loan debt. Sign up here to Get Featured on Millennial Boss Feature Friday. Have you paid off debt? Share it with us below. Join 2,500 subscribers who receive weekly financial inspiration from Millennial Boss. 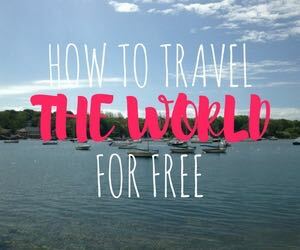 Araminta is a writer, traveler and member of the financial independence community. She tracks her progress towards her financial goals with the mobile app Personal Capital. J paid off nearly $100k of debt and is on her way to financial independence. 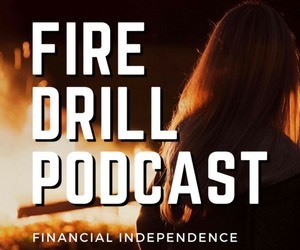 She hosts a Podcast and is obsessed with tracking her money saved via the free app Personal Capital (although she won't tell you what it is). She loves her dog and drinks iced coffee year round. Learn more..
Millennial Boss is a participant in the Amazon Services LLC Associates Program, an affiliate advertising program designed to provide a means for sites to earn advertising fees by advertising and linking to Amazon.com. Join 2,500 other subscribers & get financial tips from Millennial Boss. Millennial Boss is a lifestyle and personal finance blog created by J, who paid off six figures of student loan debt and is now on the path to financial independence and early retirement through side hustles and career hacking.